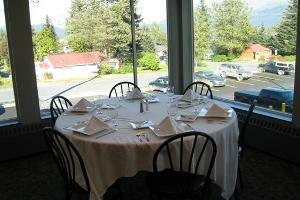 The Cafe is a themed restaurant created by the Advanced Culinary students at the Alaska Culinary Academy. 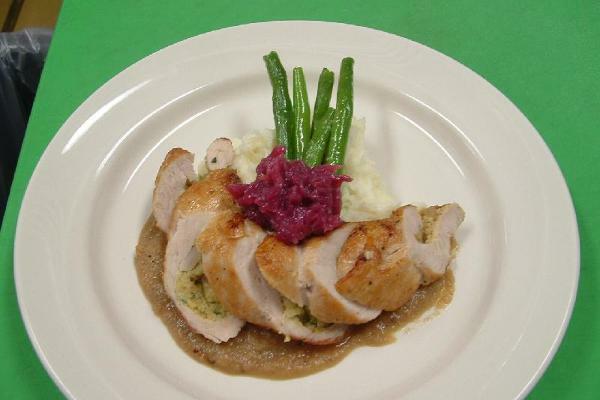 During their training students gain experience in all aspects of the food service business, including food preparation to order and proper meal service. 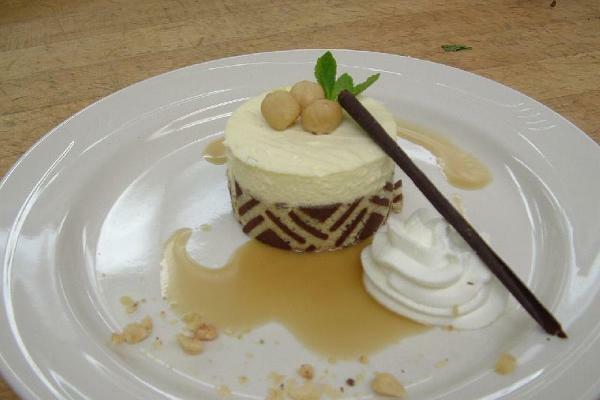 Students create the menu, prepare and serve it to you in a full-service restaurant setting. The menu is a variation of “Pre-Fixe”, one price including all courses. We are very pleased to have instructors, Chef Elizabeth Johnston and Chef Allen Faigin, take the lead in guiding our advanced students through this final stage of their training. This Spring the Menu theme is : "True Mexican Cuisine". The price is $20 per person and includes all food choices and beverages. 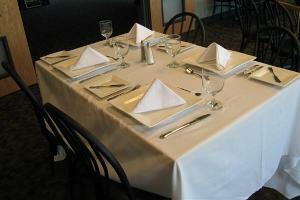 We offer tables for 2, 4 and 6 people. Take a look at our Menu. Spring Cafe open April 23rd through May 25th. Reservation times are: 11:30 -11;45, 12:00, 12:15. Cost is $20 per plate, payable at time of reservation. Reservations cannot be changed to another day or time. Tables may come open, so check back if you're unable to get a reservation. While reservations may be cancelled, there are no refunds. There will be several days the cafe will not be open due to other commitments. 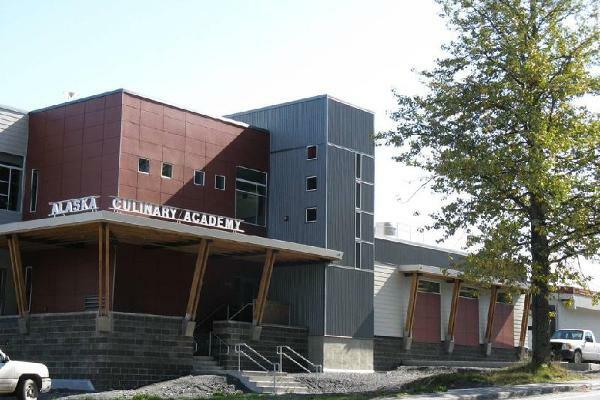 Located on the first floor of the Alaska Culinary Academy on the corner of 3rd and B. 224.6108 at least one day prior to reservation. 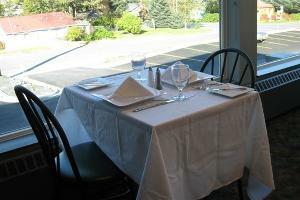 Make your reservation below by selecting the table size you desire. Choose for 1 or 2 diners. Choose for 3 or 4 diners. Choose for 5 or 6 diners. The confirmation email you receive will be your receipt for payment. Reservations cannot be changed to other dates or times. All sales are final. There will be NO REFUNDS for cancellations, or changes to another day.